Barton Morris has been providing high quality legal representation in the area of criminal defense for over a 15 years. He continues to emphasize continuing legal education as he has attended several programs and seminars to enhance and perfect his practice. Barton Morris is also an accomplished trial attorney having been trained by Gerry Spence and the expert trial attorneys at the exclusive Trial Lawyer’s College in Dubois, Wyoming. Barton Morris is also a board member of several distinguished legal associations including the Trial Lawyer’s College Alumni Association, the Michigan Association of OWI Attorneys, and the DUI Defense Lawyer’s Association Justice Foundation. 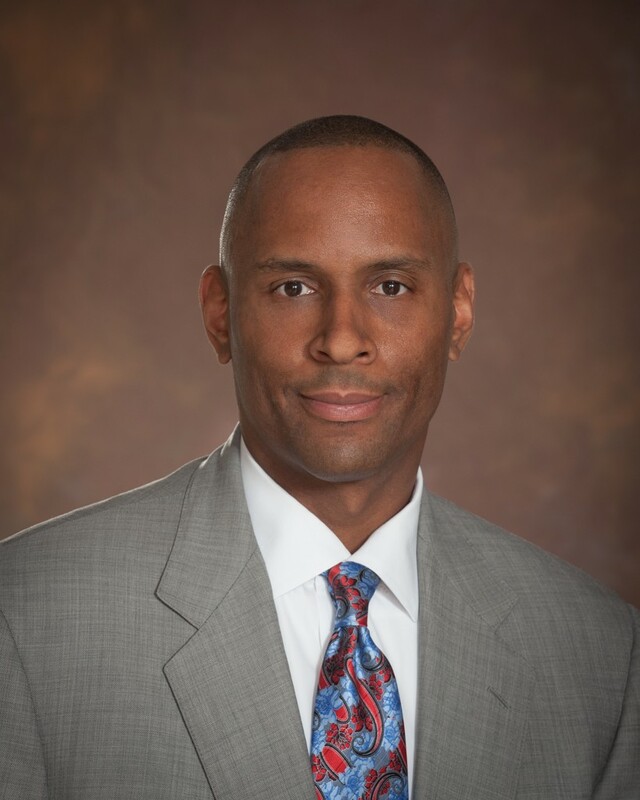 He is also an active member of the National Association of Criminal Defense Attorneys and has also graduated from their National Criminal Defense Trial College in Macon, Georgia. Attorney Morris has enjoyed a very successful and distinguished career as a trial lawyer. He is known for his trial preparation by fellow attorneys, judges and prosecutors. As a trial attorney, he is dedicated to attaining justice in every case. 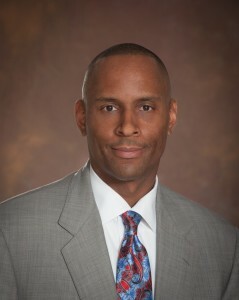 Mr. Morris fights for his clients and does not take a case just to plead a client guilty. Effective trial litigation and preparation is the best way to achieve the best results. Barton Morris is also a very experienced federal criminal defense attorney having practiced extensively in the Eastern and Western Districts of Michigan. Barton Morris was chosen as a Top Lawyer of Metro Detroit for 2012, 2013 & 2014 for criminal defense by DBusiness and Hour Magazine. Barton was also selected to be a Super Lawyer for 2014-2015. He is the very first lawyer in Michigan to earn the prestigious honor of ACS-CHAL Lawyer-Scientist.